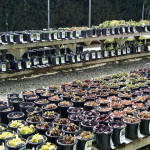 03.27 – Gardeners Day Now on Wednesdays! 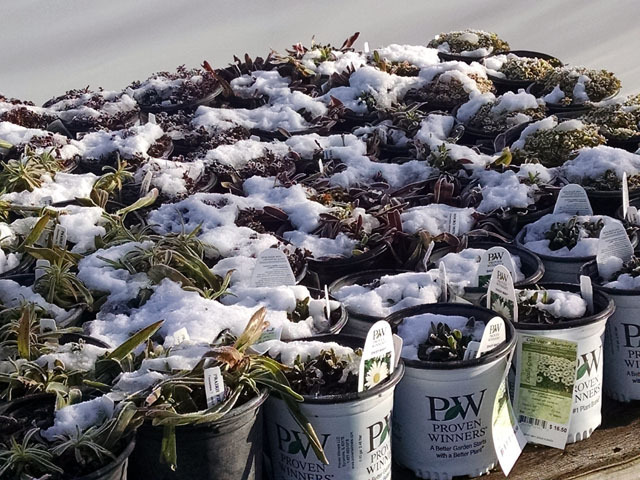 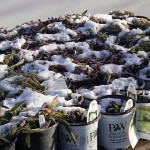 We got snowed on over the weekend, but that’s not a problem for our plants: we grow all of our perennials, grasses and shrubs outside so they’ve been through at least one winter and are already acclimated to our varied climate. 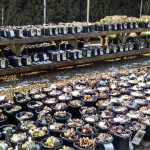 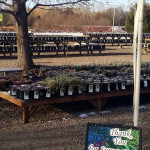 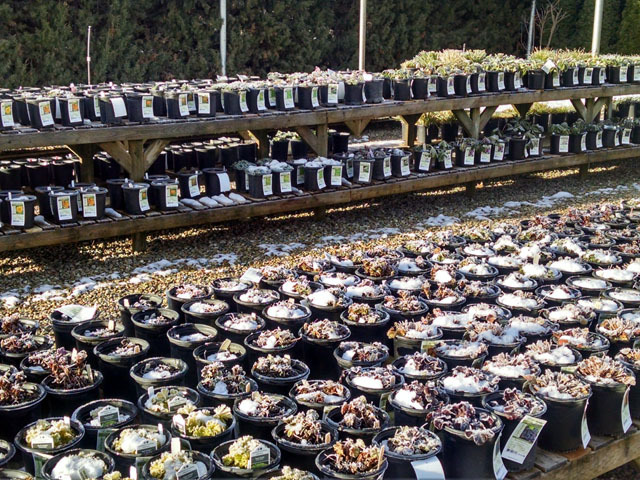 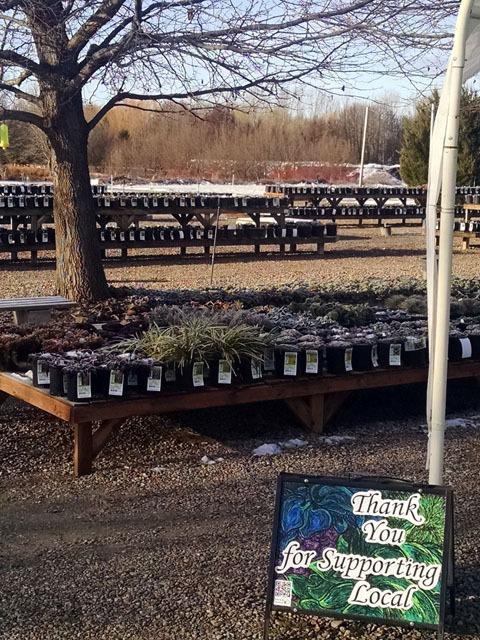 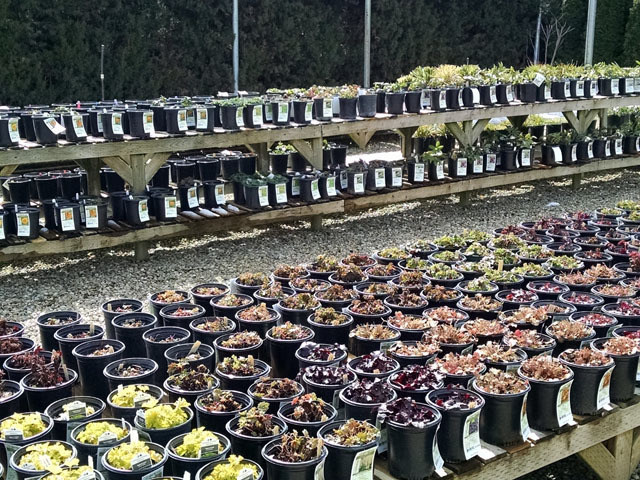 We’re stocked with HARDY IDAHO GROWN PLANTS and all set for another great Season.